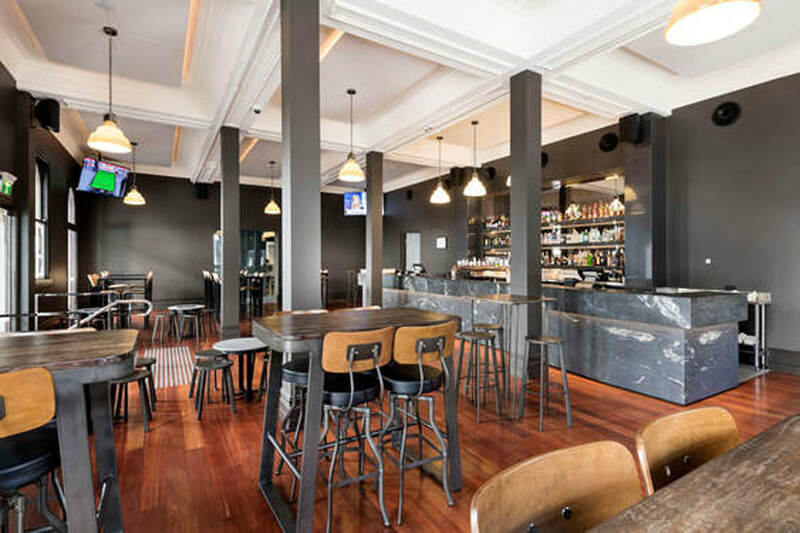 ​The Melbourne Hotel has been a part of the local character and culture since 1897. Our old-world splendour and charm pay tribute to the grand hotels of yesteryear, an era when travel meant something special and guests were welcomed on a more personal level. We’re proud of this heritage, yet keep up with the times with a bright, contemporary redesign that reflects the dynamic landscape of Perth. Think of us as a warm remembrance of the past infused with the energy and excitement of the future. ​The Melbourne Hotel. And think of us as much more than a place to stay. 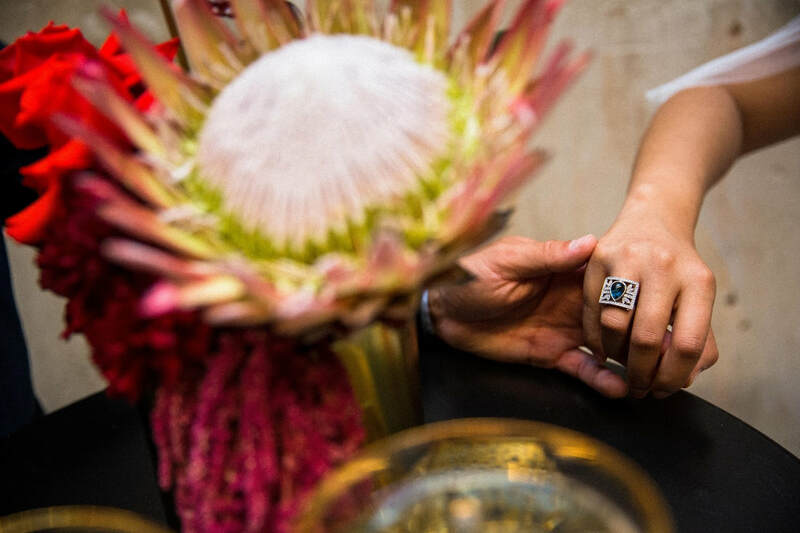 With a commitment to discreet luxury and bespoke experiences, we’re more like a friendly host than a cookie-cutter hotel. Your opportunity to experience a piece of The Melbourne Hotel’s history. Our historic room categories are full of character. 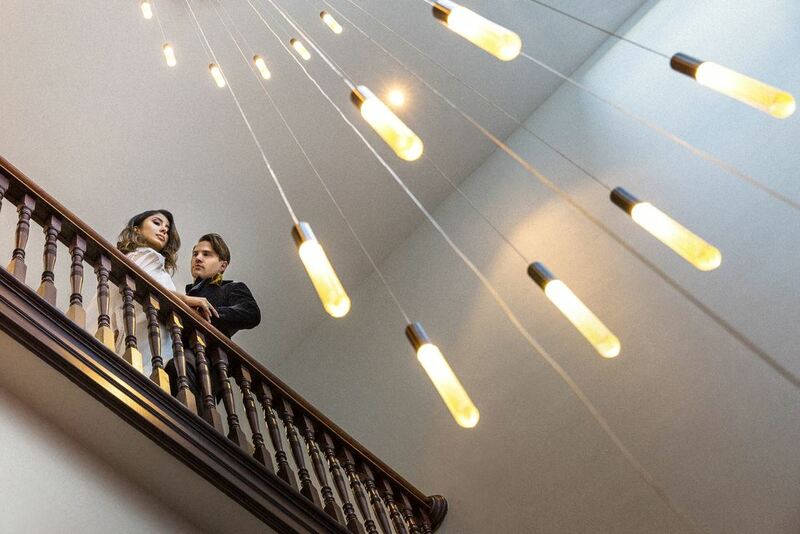 Oozing old world charm and discreet luxury, each room showcases the unique layers of the original 1897 building design whilst also offering an abundance of natural light, modern technology and comfort. 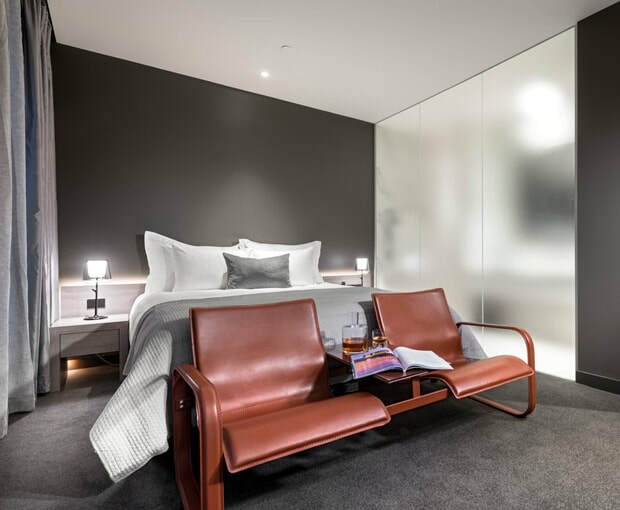 Encompassing sophistication and modern-day architecture, our selection of contemporary guest rooms allow you to experience the new aspects of The Melbourne hotel. Expect bright, clean-cut and spacious rooms with unique features, luxurious amenities and comfort at the forefront of design. With five food and drink options ranging from sophisticated restaurants to a traditional pub and vibrant rooftop lounge, we’re a destination unto itself – a place to reconnect with friends or wind down after a day of meetings. 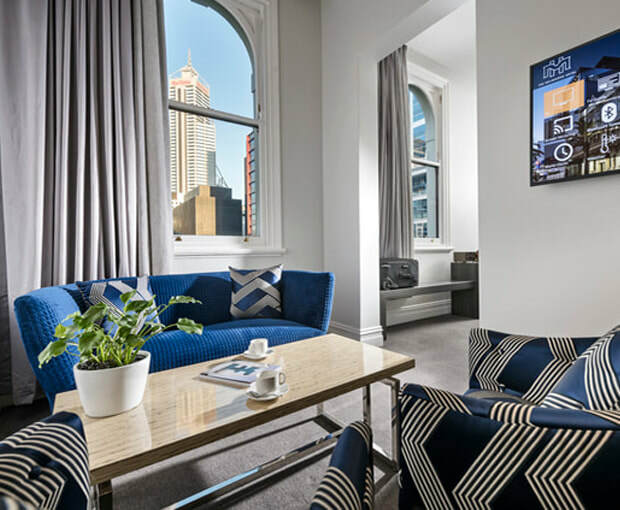 A sanctuary from the outside world, yet deeply connected to all that surrounds us, the newly reimagined Melbourne Hotel Perth welcomes you home like no other hotel. 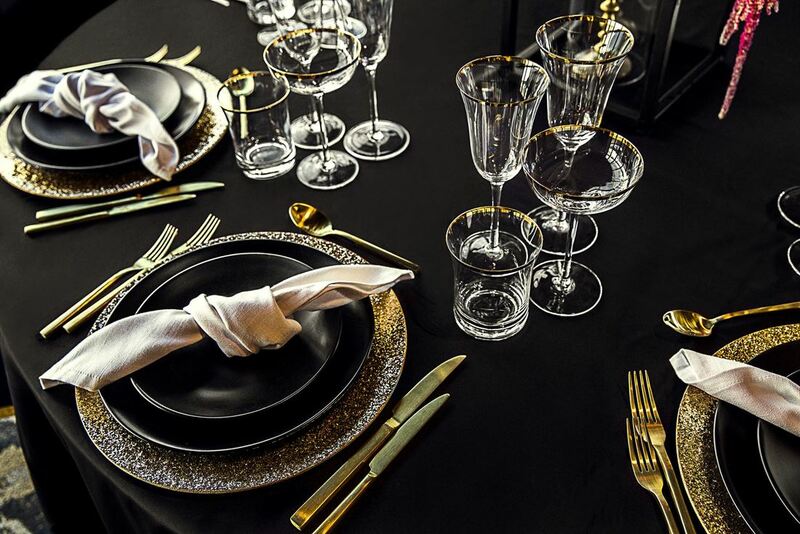 Bringing our creative flair and passion for creating a unique experience, your event will be just like us, one-of-a-kind. No matter how big or small, we look forward to making your occasion at The Melbourne Hotel one to be remembered. From boardroom to conferences, training seminars and workshops, our versatile venue spaces are perfect for your next corporate event. 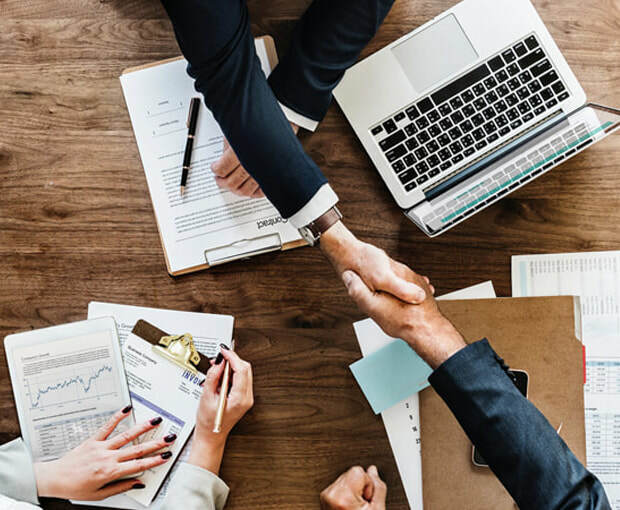 Expect to find state of the art AV equipment, including built in speakers, ceiling mounted projectors, an abundance of natural light, dedicated pre-function areas and video conferencing facilities. We are passionate about the expression of love in all shapes and forms. Whether you are after something traditional or something unique, you can be assured your special day is nothing short of spectacular. Our dedicated wedding coordinator will be there to guide you through every step of the journey. Outside, find the best of Perth’s entertainment, shopping and nightlife – including free public transport, Perth Convention Exhibition Centre and Perth Arena – at your doorstep. 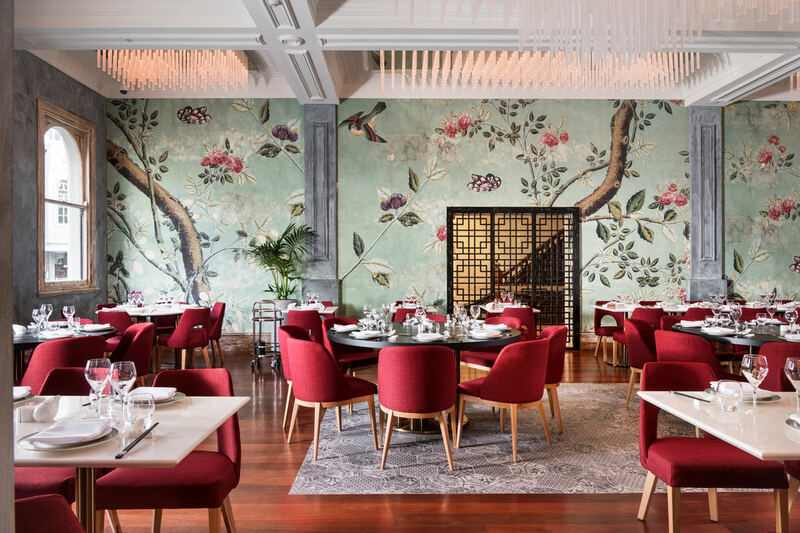 Before you set out, we’re happy to share our local favourites with you, whether it’s an introduction to Perth’s hidden laneway bars, a primer on its curious and colourful art scene or a nod towards the best shopping. As an active member in the community a cornerstone of city life for over a century, we’ve got our finger on the pulse of Perth. We know the city and we’ll make sure you come to love it as much as we do. Classic luxury blends with early twentieth century architecture to lend this charming, cobblestoned avenue a distinctly European feel. 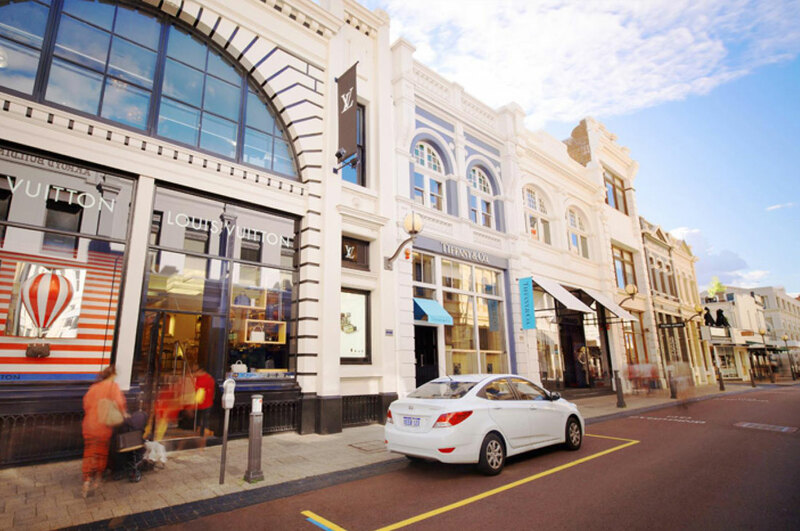 A cosmopolitan lifestyle destination like no other in Australia, King Street is lined with upscale shopping, dining and entertainment venues. Browse shops reminiscent of the finest boutiques in Paris and Milan, indulge in a sumptuous lunch or enjoy cocktails as you watch the late afternoon sun disappears into the Indian Ocean. Where Perth City meets the Swan River, Elizabeth Quay has something for absolutely everyone with pop-up shops, restaurants, bars, weekend markets, fun activities and more. 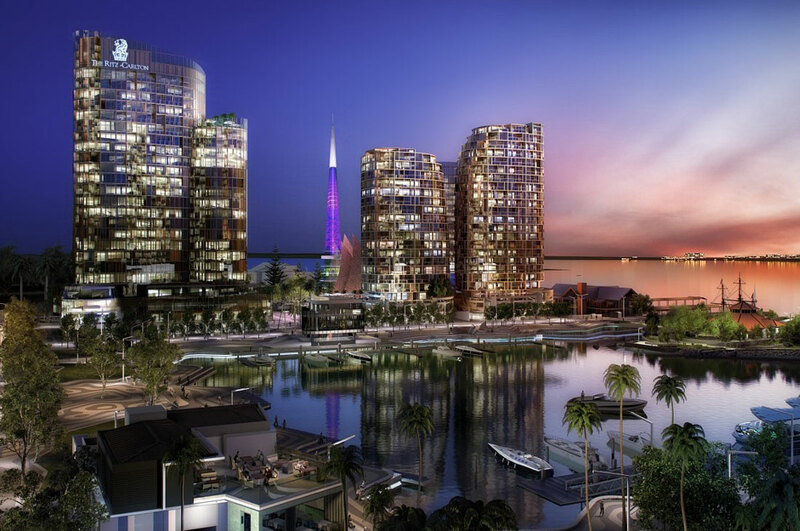 Among its many offerings you’ll find BHP Water Park, Barrack Street Jetty, the iconic Bell Tower and the heritage-listed Florence Hummerston Kiosk. Step aboard a ferry for a scenic ride to Perth Zoo. Enjoy a leisurely lunch whilst watching the sailboats on the river. Check out a fireworks show, art exhibit or live concert. You can even take a camel ride in Barrack Square. Majestic views. Tranquil green spaces. Walking paths and children’s playgrounds. Picnics, cultural festivals and concerts under the stars. With untamed bushland, beautifully maintained gardens and an elevated setting with panoramic views of Perth City and the Swan River, Perth’s famous inner-city park has it all. Marvel at the massive 750-year-old boab tree. Shop for innovative, colourful and intriguing crafts and artwork at the Aspects of Kings Park gallery. Climb the 100-step double-spiral staircase of the DNA Tower for even more spectacular views, or connect with nature on a free, guided walking tour. 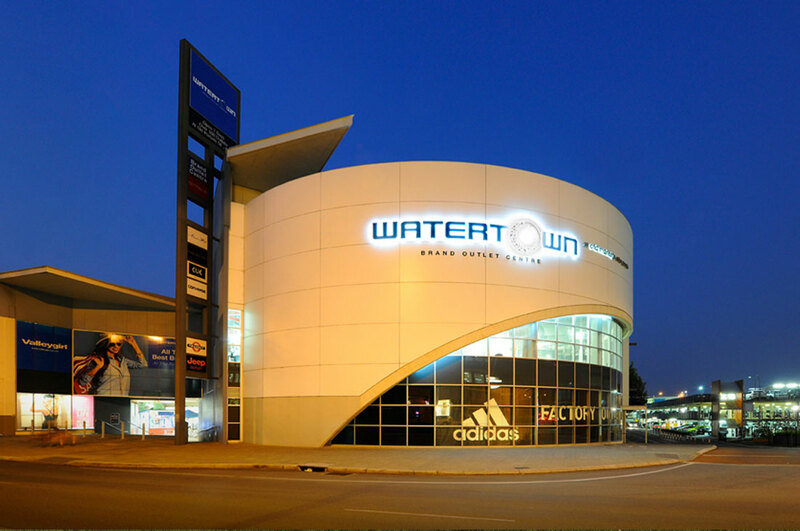 If you love to shop, Perth's only outlet-style shopping centre is the place to find your favourite brands at clearance prices, with a range of specialty stores and dining options under one roof. Check out over 100 shops, including Levi's, Dangerfield, French Connection, Nine West, Nike, Esprit, Industrie and much more. 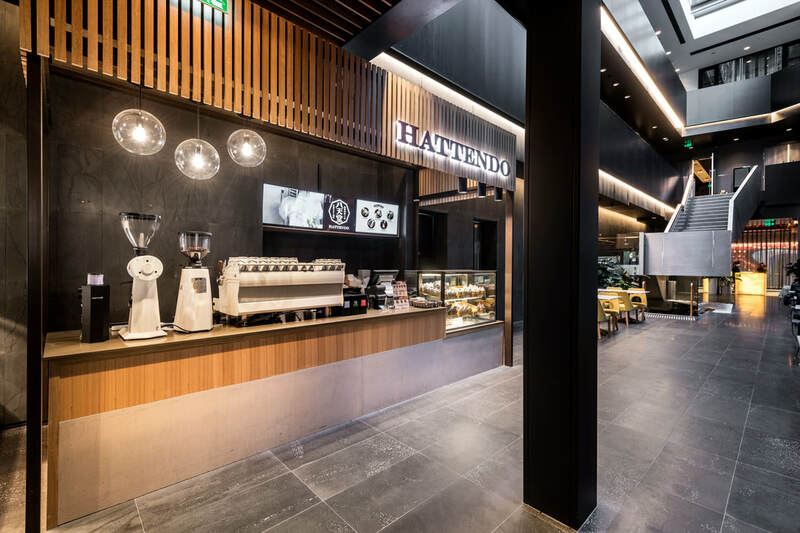 When it’s time for a break, you’ll have a variety of cafés, restaurants and alfresco dining spots to choose from. Best of all, it’s only a short walk from The Melbourne Hotel so you won’t have to carry your goodies very far. 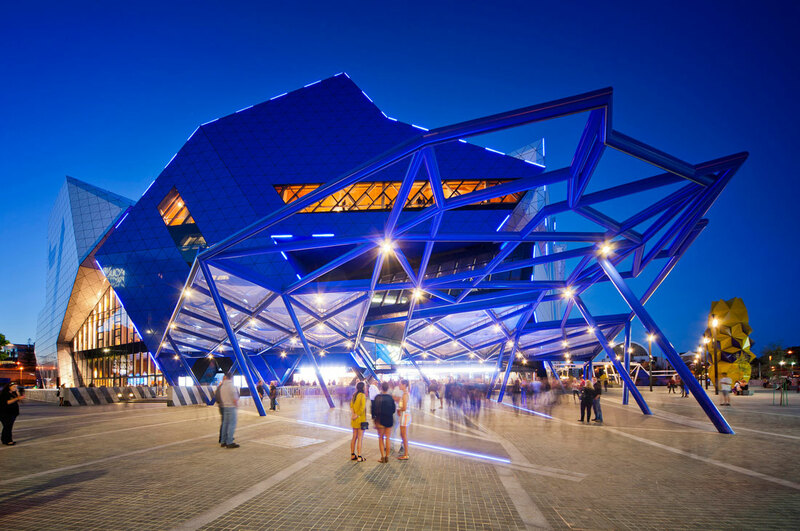 The site of concerts and sporting events, home turf of the Perth Wildcats and the choice venue for the Hopman Cup tennis tournament, the Perth Arena is just a short stroll from The Melbourne Hotel. Past performers include Prince, Bruce Springsteen, Beyoncé, Rod Stewart, Justin Timberlake, The Rolling Stones, KISS, The Eagles and Katy Perry. 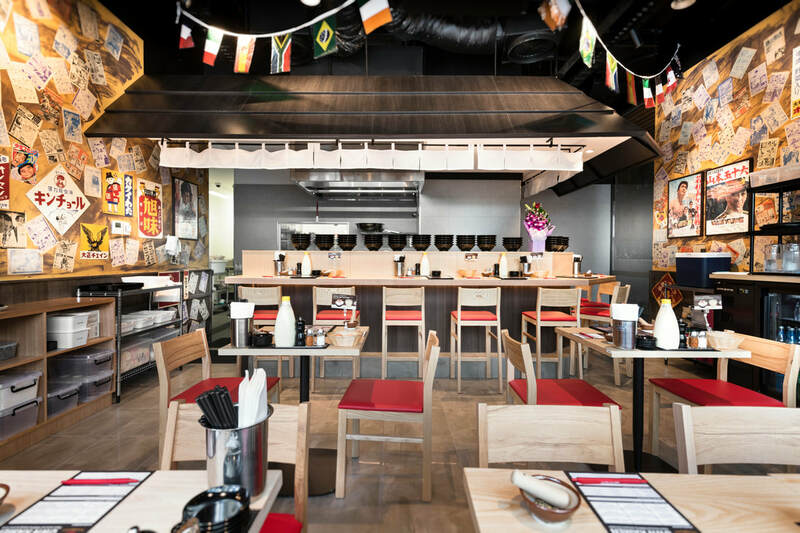 Food and drink options range from burgers and wraps to ice cream, confectionery, hot dogs and their famous beer-battered chips. “The Maj,” as it’s affectionately known, is a state heritage icon established in 1904. This 1,240-seat theatre is one of only two remaining working Edwardian theatres in Australia. Its stunning horseshoe design brings the audience closer to the stage for a more intimate experience. In addition to serving as the home of the West Australian Opera, the theatre stages performances and shows ranging from concerts and musicals to ballet, comedy and dramatic plays and evening cabaret. Be sure to visit the onsite Museum of Performing Arts to see the many artefacts, treasures and exhibits celebrating theatre history. 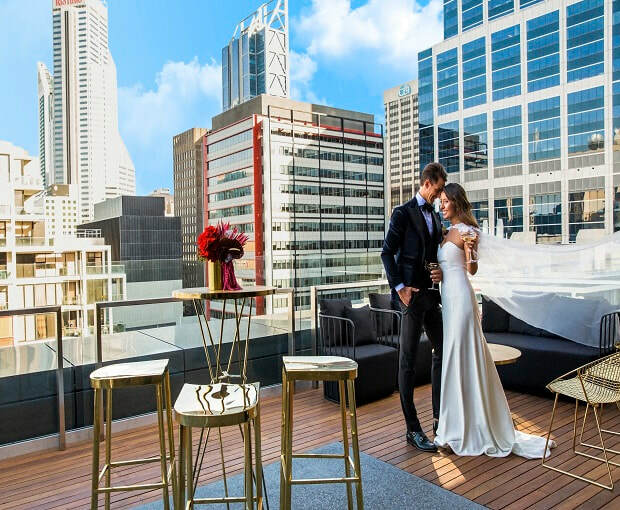 Set amongst Perth’s cultural, entertainment and shopping precincts, The Melbourne Hotel is walking distance to many of the city’s best venues. Feeling lost? Our friendly front desk team would be more than happy to share some of our favourite hot spots for you to explore. We love sharing the story of The Melbourne Hotel and we invite you to follow our journey too.